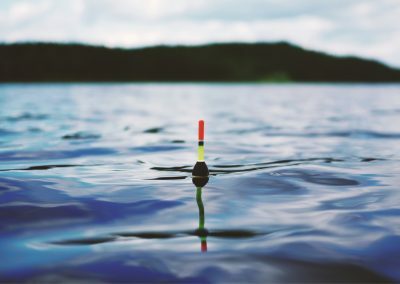 Whether you visit Juneau for business or leisure, for a quick stop over or a more extended stay, you’ll need a good hotel that satisfies your needs. We normally make that judgment based on a hotel’s location, availability of public transportation, room size, bed size, cleanliness factors, free breakfast, or dining facilities nearby, and of course, its prices. Take a stroll through magnificent Juneau Alaska. Location is an important factor when you are choosing a hotel, and it will depend on the purpose of your visit. If you are on a business trip, you may try to find a hotel with public transportation nearby or with a free parking lot in case you are renting a car. Some hotels provide a free shuttle to the airport that can be a critical factor for the business traveler. When you go on vacation, the proximity to the main attractions and local sights will influence your choice of the hotel. Comfort matters a lot, but it means different things for different people. Various hotels in Juneau offer different amenities to choose from. You may be looking for a hotel with spacious rooms and cozy beds, with free breakfast service, and a gym on premises. Or you might be seeking options that would allow you to cook your own meals inside your room or to heat leftovers and store them in the fridge. TV with premium channels and free Wi-Fi in your room might be what makes a hotel more attractive for you. And last but not least, you may or may not require that a room gets cleaned up on a daily basis. The price for a night at a hotel usually depends on the hotel’s rating and the number of stars it has. This is a good indicator for the quality, service, and amenities you would find. Of course, the more stars the hotel has, the higher the price will be. Experience the beauty of Juneau’s Mendenhall Valley. Juneau is gorgeous. It has many attractions for tourists, such as shore excursions, glacier adventure tours, glacier rafting, a journey to the summit of Mount Roberts, birds watching tours, whale watching tours, and simply amazing views all around. 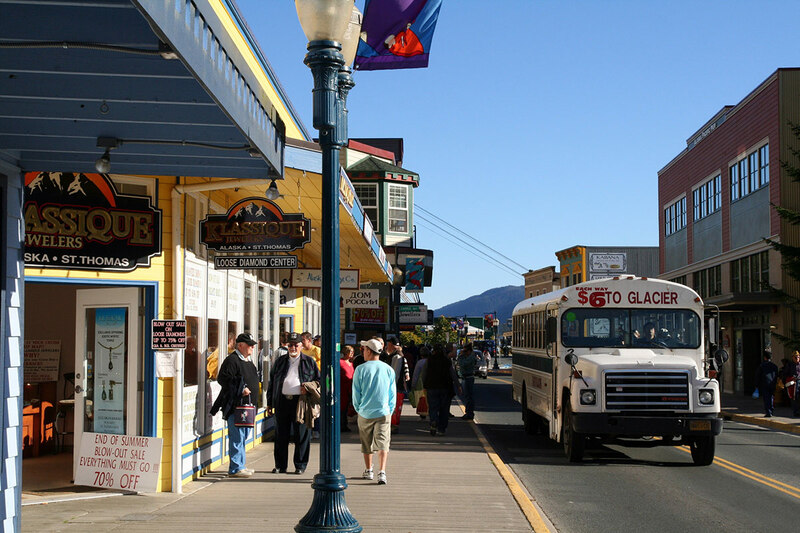 It’s not a surprise that over a million tourists visit Juneau every year. The State capital is not big population-wise, but it is the second-largest city by area in the United States. So everything is really spread out. 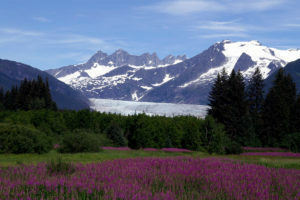 Expect to drive or take the cab/bus more than usual if you want to experience both the city’s magnificent Mendenhall Glacier as well as its downtown attractions. In terms of hotels, there are some nice and affordable hotels in Juneau downtown, but you may want to experience more of what life is like for locals, and choose a hotel in the Juneau Mendenhall area. 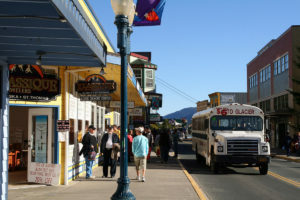 It is closer to the Mendenhall glacier, but also public transportation is excellent for those who want to stroll through the city’s downtown (it takes about 20 minutes to get from the Mendehall to Downtown by bus). Plus, the sights around the airport are breathtaking. The Frontier Suites is a good example of such a hotel. It is about the same distance from Downtown as it is from the Mendenhall Glacier, so you’d be well positioned to explore the city. How Much Does a Hotel in Juneau Cost? 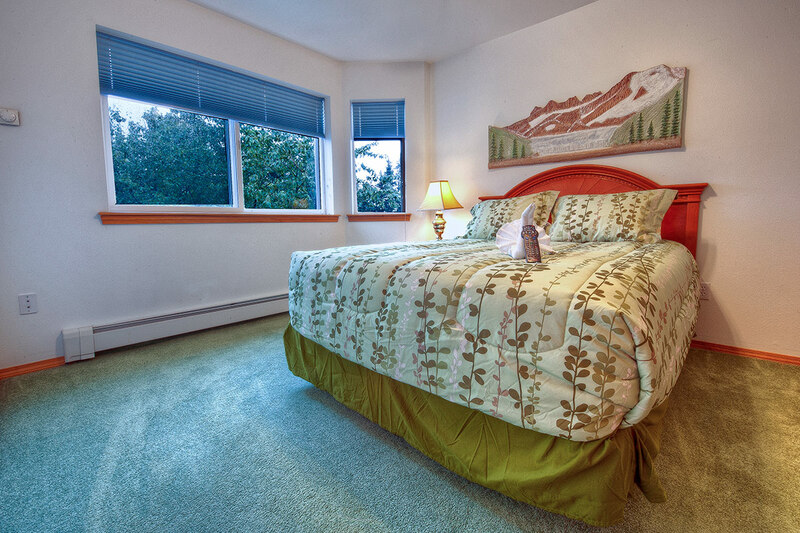 A comfortable hotel in Juneau can be affordable. The prices for hotels in Juneau are relatively affordable, but it’s definitely a touristy town, which brings those prices up a bit. Expect to pay about $150 to $190 per night in a moderately priced hotel; and $210-$250 per night (and higher) in a higher-priced hotel in Juneau. But you can find a room at good prices that meets your needs. For example, for $169/night, you can get a Deluxe room at the Frontier Suites that has one queen bed, a full kitchen packed with everything you’d need (including a dishwasher! ), a flat screen TV (with HBO), a complimentary gym in the building, and everything else that we’ve mentioned above. 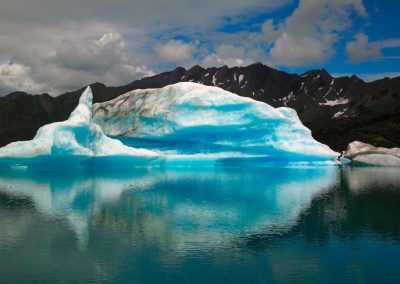 You don’t have to pay a lot to enjoy everything Juneau has to offer. 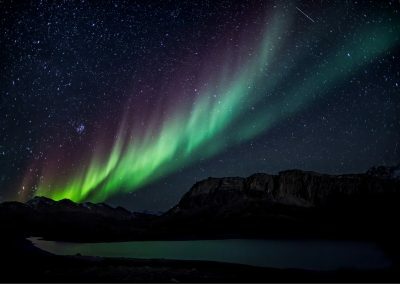 Looking for a Hotel in Juneau? Perched on the edge of the North American continent, Juneau is considered the most scenic state capital in the US.